Every little girl goes through a stage when she wants to be a princess when she grows up. Surrounding herself in costumes, decor and all things beautiful will make any girl feel special and loved above any other. 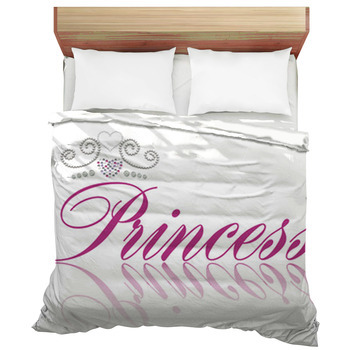 A princess bedding set will make any girl feel like she is royalty with extra special treatment while completing the theme for any girls room. 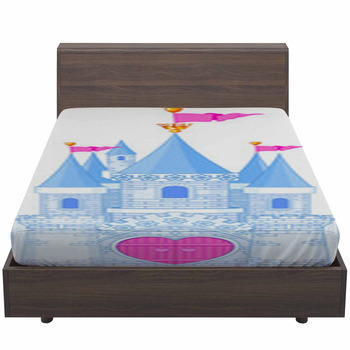 Decorating a little girl's room with specially themed bedding will make any girl feel wonderful. 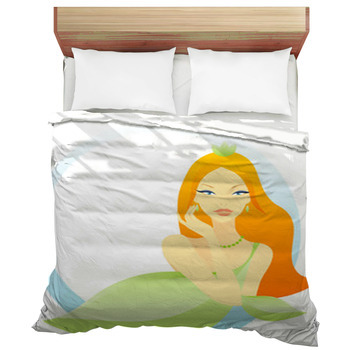 Create unique photo bedding of her dressed up in a pretty gown or create your own special character and have VisionBedding turn it into custom bedding set or even a pillow. Every night before your little loved one goes to bed she will be able to cuddle up in her bedding and have sweet dreams. 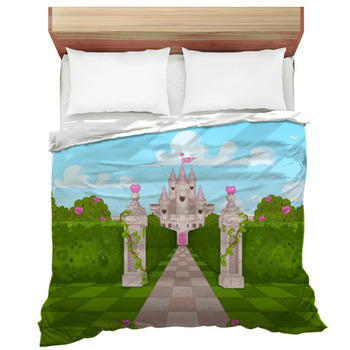 You will surely find a princess themed design to choose from, castles in the stars, a magical unicorn comforter and even her prince charming. 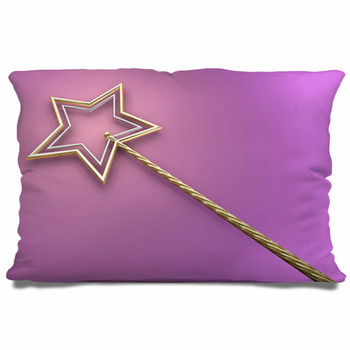 Each unique design can be personalized with free text and will create a magical castle for an extraordinary child. Free the imagination and let their creativity blossom by getting your child involved in the decorating process. 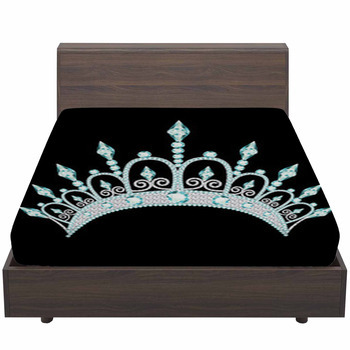 Let them choose accessories and sometimes, it's as simple as using a pretty fabric to create a sheer bed canopy to surround your personalized bed, or a few simple pieces of wood to create a toy chest, or castle like stage. It's so important that as children grow their creativity can develop and they can grow with an active imagination. 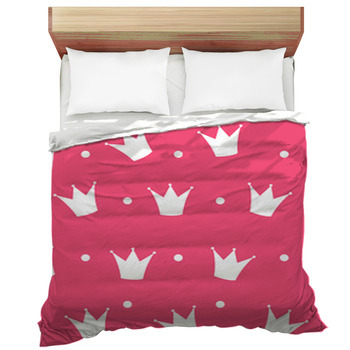 Incorporating this unique style of bedding into a princess themed bedroom that can grow with your child, is much easier when you display a design on their bed and not on the walls or ceiling. A major advantage to using the bed as a focal point for the theme of the room allows it to be easily changed as you child grows. 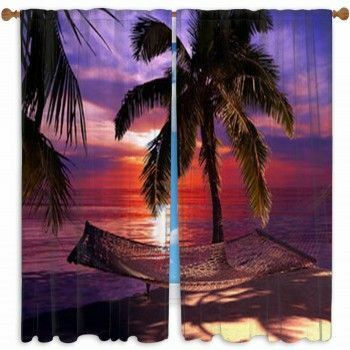 You won't need to spend hours taking off wall paper from the ceiling of repainting a ceiling mural, you can simply change the comforter or duvet cover for one that matches their growing style. 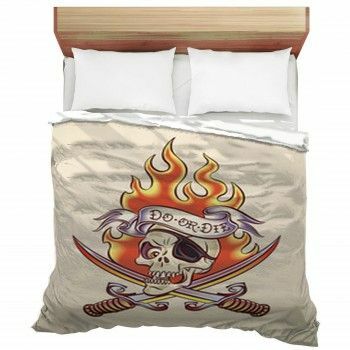 Not only is custom bedding an affordable way to decorate but also a fast and easy way to make a huge impact on your little princess.